Xbox One gamers might be interested to know that Microsoft has this week announced the exclusive games that will be available to play during 2016 on both Xbox One and Microsoft Windows 10 PCs. 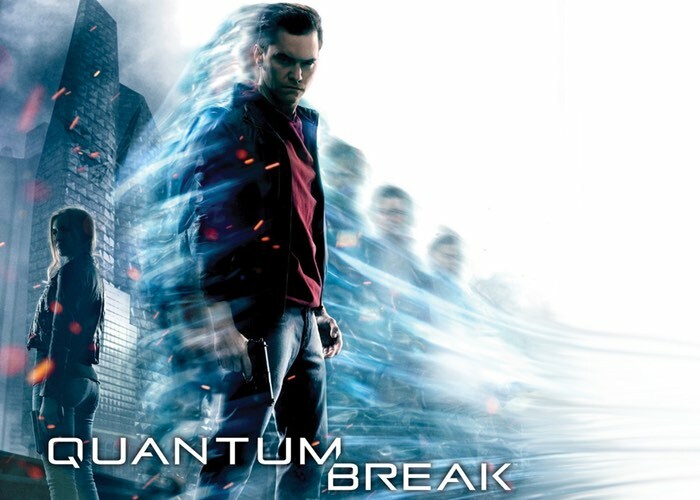 2016 will also see the arrival of the Xbox One exclusive and highly anticipated new action game and IP in the form of Quantum Break. Which offers players a third person shooter that is currently in development by Remedy Entertainment and will be accompanied by a Quantum Break digital live-action series check out the trailer below to learn more. Microsoft explains more about what you can expect throughout 2016. This year our plan is to go even bigger, offering you the greatest games lineup anywhere, no matter where or how gamers play, with the biggest blockbusters from our third-party publishing partners alongside our unrivaled line-up of console exclusives led this spring by Remedy’s time-bending new action IP Quantum Break.